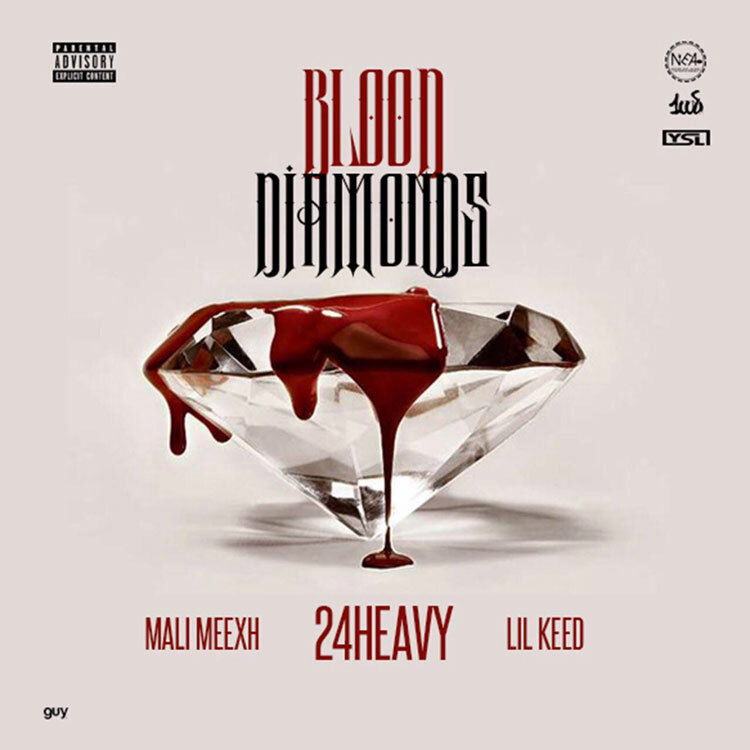 NEA Entertainment artist 24 Heavy releases his most recent single "Blood Diamonds" featuring Lil Keed & Mali Meexh produced by Florida's own DJ Swift. 24 Heavy has been heating up in Atlanta and surrounding cities after the release of his last mixtape Safe Mode. Following the release of the mixtape, 24 Heavy joined QC's own Lil Baby for his national Harder Than Ever tour alongside City Girls. With the release of "Blood Diamonds", Heavy is teasing music while finishing his anticipated project titled Black Hearted which is due top of 2019.